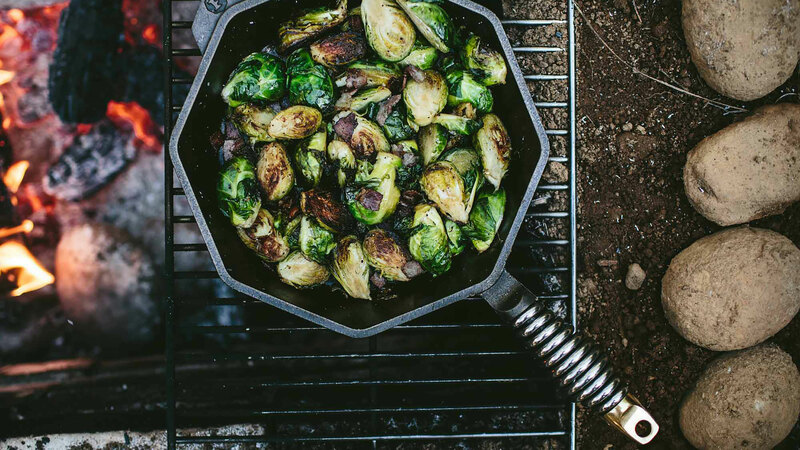 Grill the steak, saute vegetables, bake cornbread and bring it to the table. 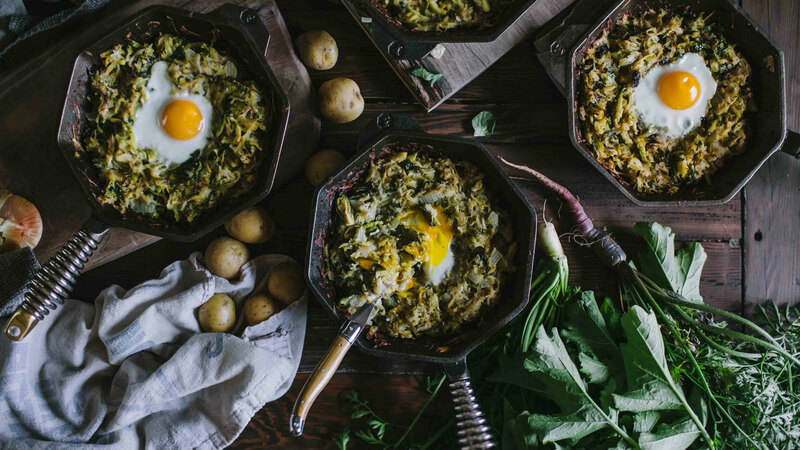 With this Finex Cast Iron Cookware Set you're set up for success, even for the largest feasts. 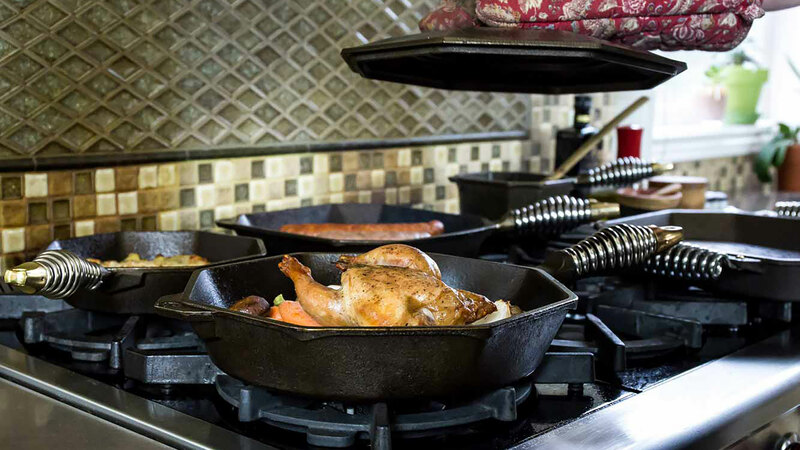 This cookware set accomplishes nearly anything in the kitchen and delivers a stunning dining room presentation. 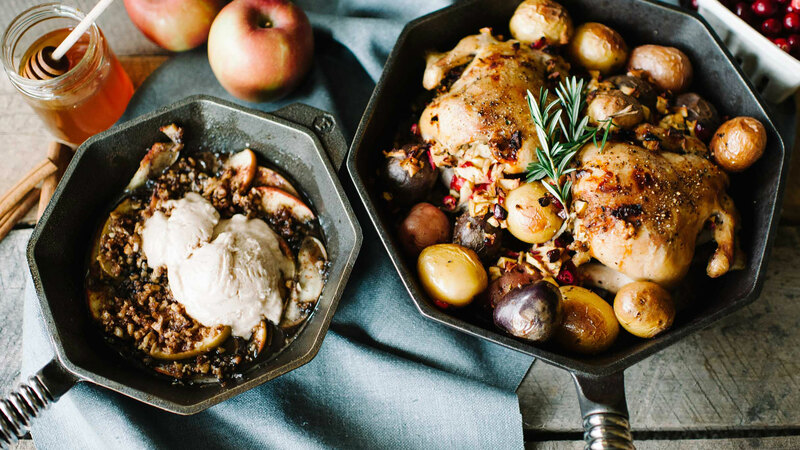 Finex is a small team of Portland, Oregon perfectionists dedicated to crafting heirloom quality cookware. 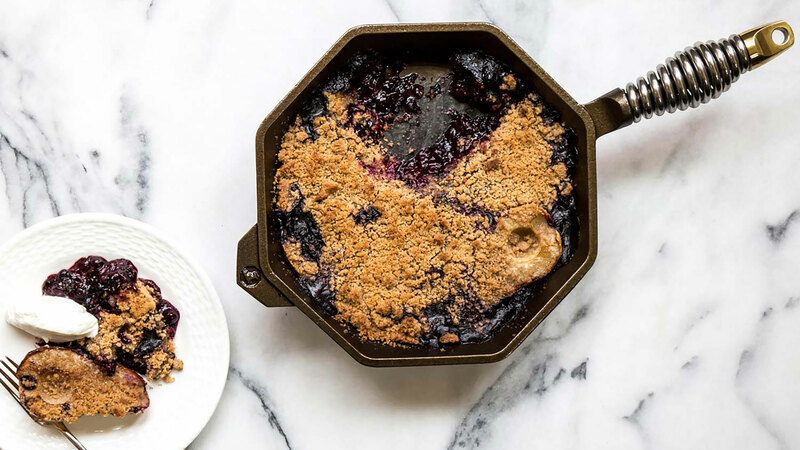 Finex is inspired by the hardworking history of American cast iron and grounded in belief that cooking should be genuine, an experience to value and share with others. 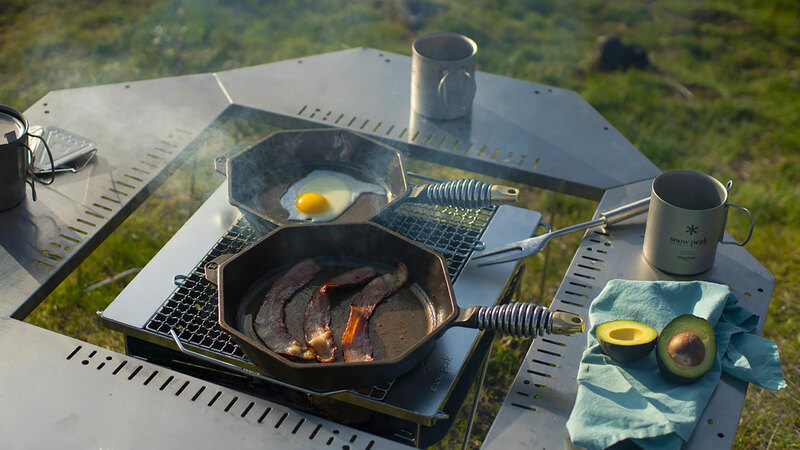 It's these simple ideas that guide Finex to reinvent cast iron cookware with modern design to enhance the life of every cook. 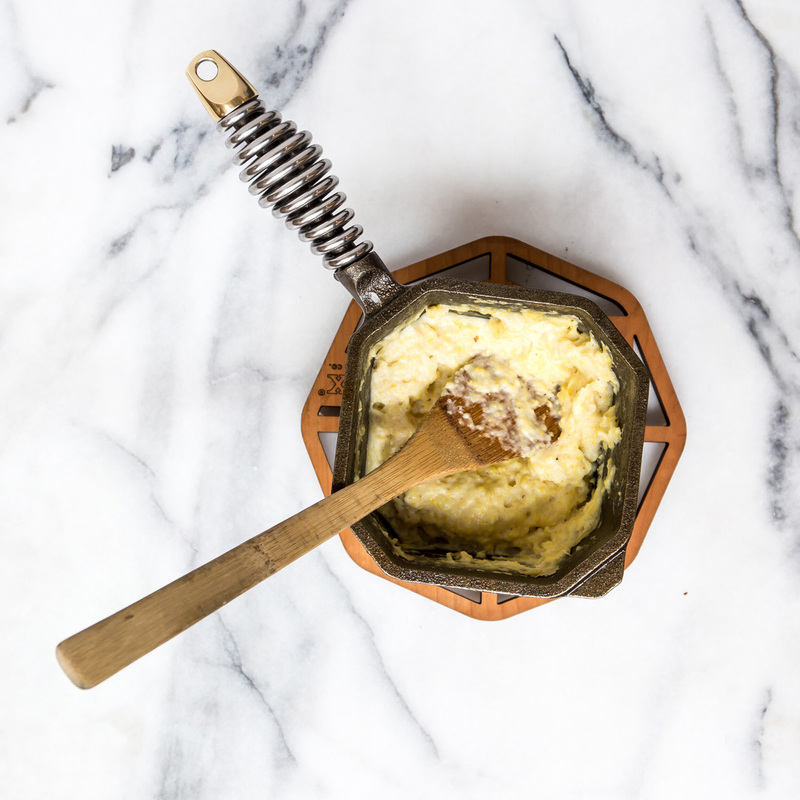 The Finex journey began with the search for healthier cooking and wanting a pan that wouldn't leave toxic residue in food. 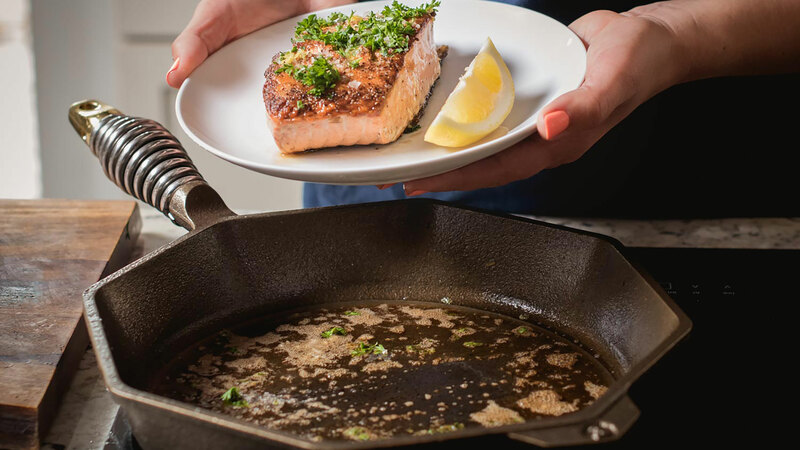 Cast iron cookware has been trusted in kitchens for centuries, however, Finex quickly found that the quality of today's cast iron cookware didn't measure up. 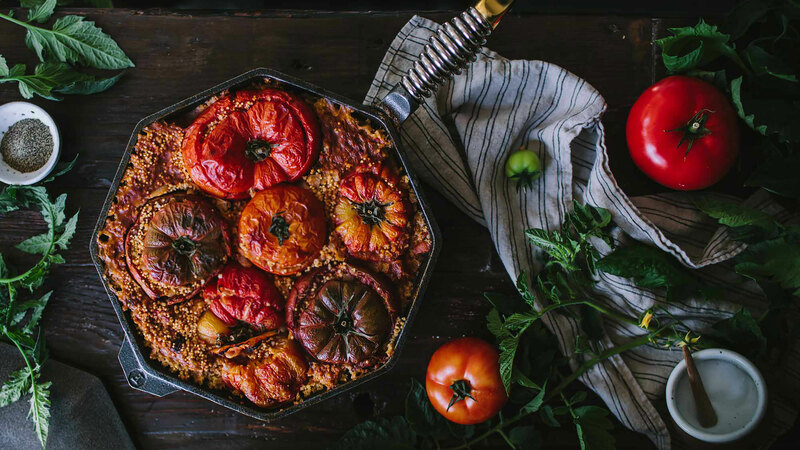 Finex became obsessed with the intentional design, quality and craftsmanship of antique cast iron cookware, and would stop at nothing to bring that back to the USA. 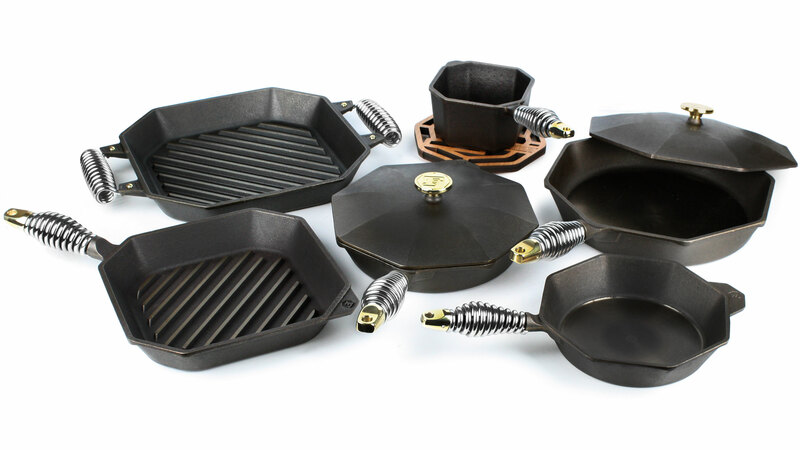 But Finex didn't want to just recreate the same high quality cast iron cookware, they wanted to reinvent it.